A whole different side of Paris has been unveiled on the hotel’s rooftop, celebrating the simple pleasure of a cold beer and great company. 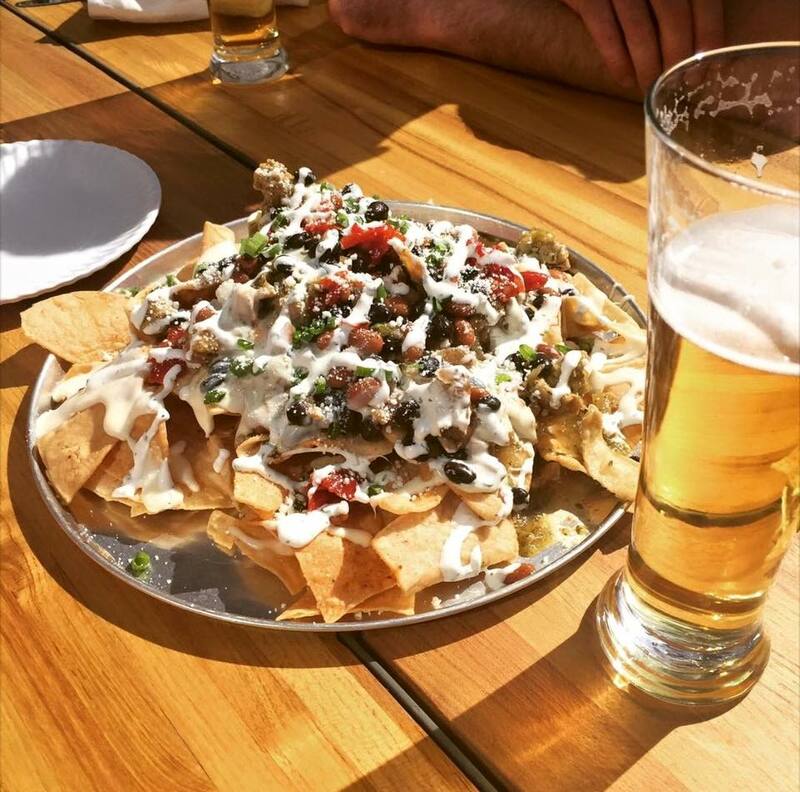 Beer Park is the cool and casual, feeling more like a picnic than a restaurant. 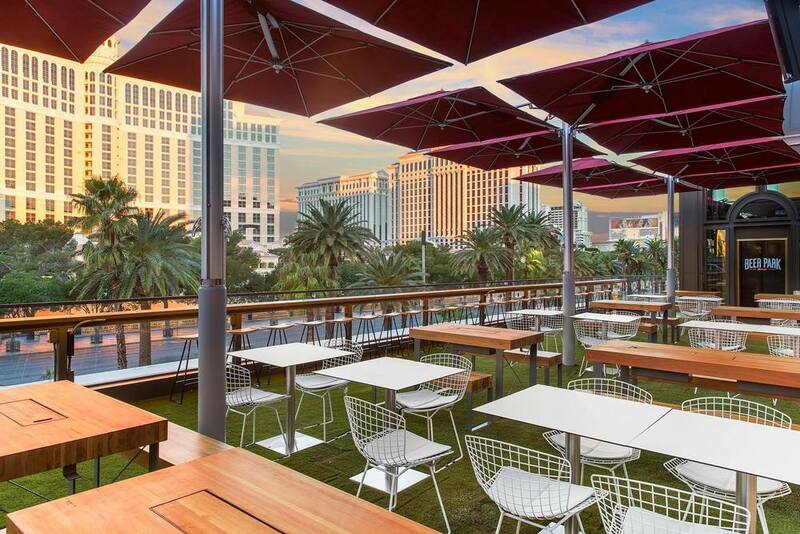 The 10,000 square foot terrace that used to be a part of the Chateau Nightclub has been completely revamped into something much more down to earth, even though it is still on a roof. 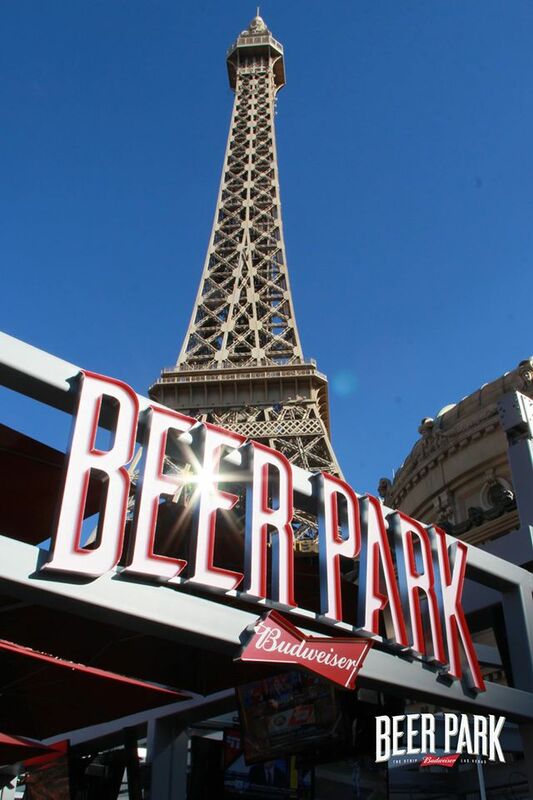 Beer Park is a concept that was brought to Paris by the king of beer – Budweiser, where a chic and casual environment welcomes you with open arms and cold brews. 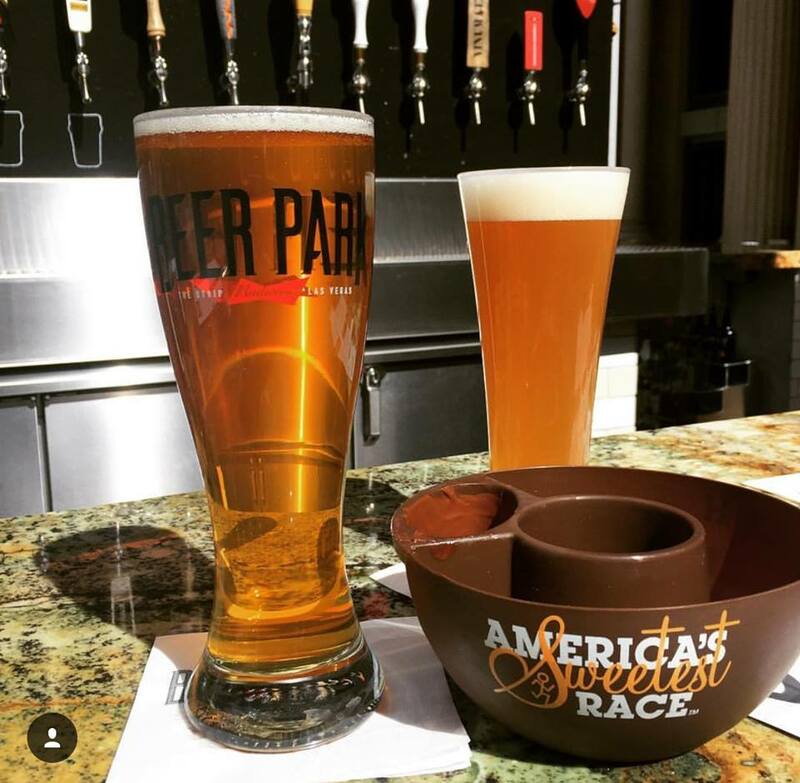 Beer Park is strategically located to give you a perfect view of the Bellagio fountains, and the strip that surrounds them. Bored with that already? Then feast your eyes on any one of the dozens of HD TVs, where the game of the day is being played. This is an open air restaurant-bar, making you feel like you’re inside a park… that’s on a big hill… and has electricity. You got about 100 different brews to choose from, served at the perfect temperature for the best flavor. 36 are on tap, and the rest are either brewed by brands you know, or handcrafted by brands you’ll want to get to know better. There’s cocktails too, just in case you’re too high and mighty to settle on throwing back a cold one. When you look at the menu you’ll almost feel like you’re eating at a baseball game, with a few twists thrown in. Most of the dishes are made for easy eats, like drumsticks and egg rolls, but you also can choose from a nice selection of salads, burgers and kebabs. Don’t let the atmosphere fool you however. This is Paris, so each plate (or skewer) is executed with perfection, and made using the highest quality ingredients and a unique touch. A custom made grill is used for most of the meal selections, where the beechwood chips have been soaked in Budweiser Beer to give the grilled food a distinct flavor. Taste it for yourself in the seafood, ribs and sausages that round out the interesting menu selections. The feel is a backyard bash, right down to the picnic tables and grass. A long bar takes up one wall, where you can catch the game, or head out to the “lawn” where the open seating arrangements are basically begging for you to make a few new friends. Stay a little late, and the vibe moves up a notch with live music and DJs. 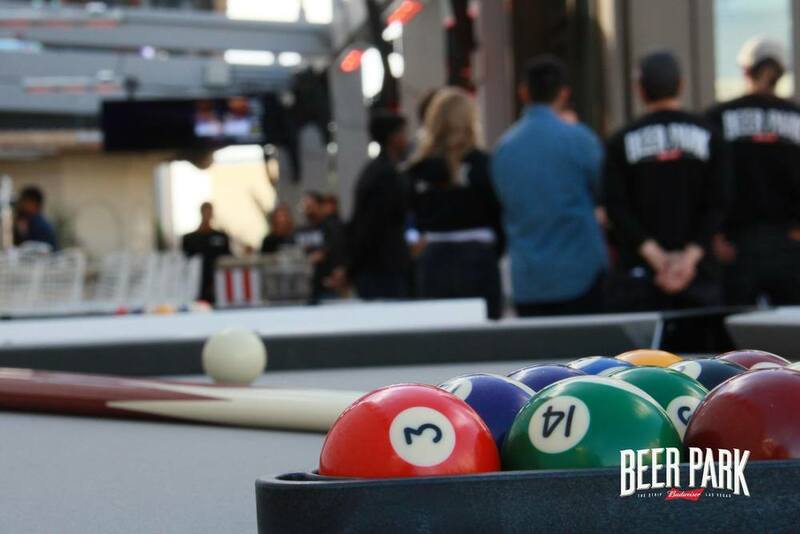 Getting laid-back in Vegas is a good thing, and you’ll find Beer Park has all the right elements to promote it. Relax, unwind and reboot, at this park set in the sky. Find Amazing Hotel Deals & Save Big On Your Next Las Vegas Vacation!